Music – Dance – Theatre: Ready, Set, Go! The performing arts are very important to the Skolnick family. At an age when many parents would engage a babysitter to entertain a young child while they went to the theatre, Schechter parents Jennifer and Jason Skolnick began to introduce their children to live theatre experiences. They took each of their daughters, Sarah Rose (grade 8), Ariel (grade 5) and Liat (grade 2), to see a live performance by the time they were 2 ½ years old. Once their daughter showed that she was capable of sitting and enjoying a show, she received a subscription to 6 shows a year, ranging from theatre to ballet to the children’s symphony. As they began school at Schechter, each Skolnick child was encouraged to take advantage of the many performing arts opportunities, both during the school day and in afterschool. They participated in Rainbow Choir, Do Re Mi Choir, Shir Chai Honors musical and theatre productions, band and music lessons. 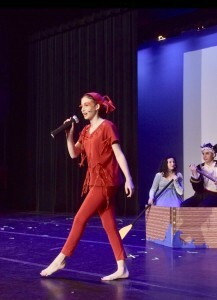 Sarah Rose recently described her experience in the 8th grade Hebrew musical as the highlight of her time at Schechter (see photo from this year’s production of The Little Mermaid). The Skolnicks – Jennifer and Jason, and their parents, Doreen and Matthew Skolnick – believe that performing arts are an incredibly important part of a child’s education. Childhood experiences in the arts provide an outlet for self-expression, enhancing and enriching their education, and set the tone for a lifelong appreciation of the performing arts. 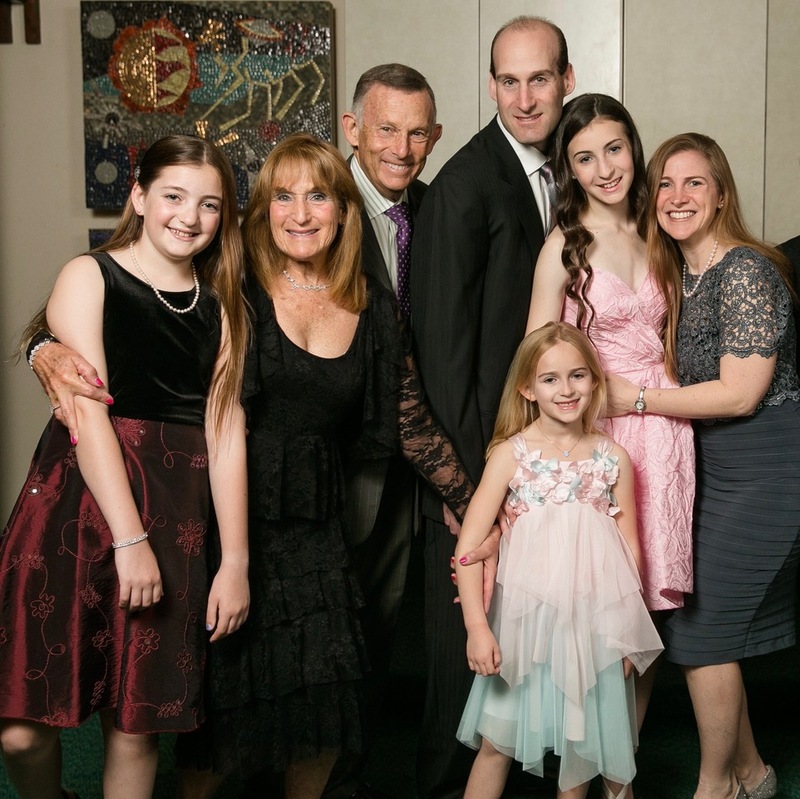 With this in mind, the Skolnick family decided to participate in the Generations Campaign by endowing a fund to support the performing arts at Schechter in perpetuity. They have set up a fund called “The Fund for Excellence in Performing Arts.” In this way, they can ensure that future generations of children at Schechter will have similar opportunities as their own children and grandchildren to enrich their lives through the performing arts. The Skolnicks invite others in the Schechter community who value and love the arts to join them by adding to this fund. They hope others will help them to perpetuate the importance of the arts at Schechter and ensure the future excellence of these programs. For more information on how to make a gift to Schechter for this purpose, please contact Natalie Matus, Associate Head of School for Institutional Advancement, at 617 630-4617 or natalie.matus @ssdsboston.org. The Generations Campaign supports our commitment to providing our students with a dynamic 21st century education, infused and enhanced by Jewish learning and values, to prepare our students for informed and active engagement in the Jewish community and the broader world. As of November 2016, Schechter’s Generations Endowment Campaign has raised $9,581,166 toward our $12.5 million goal.